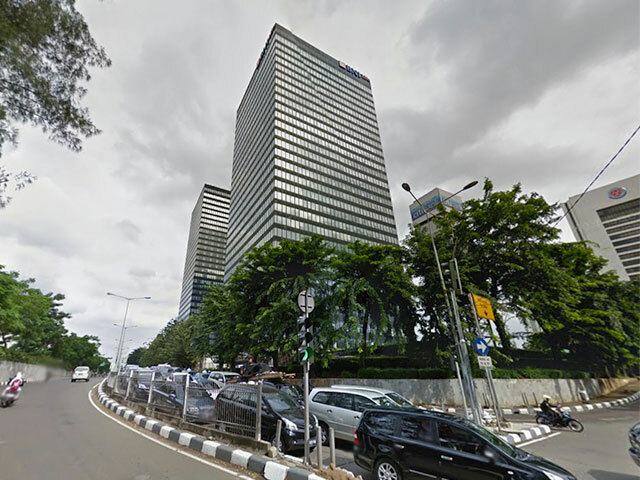 Landmark Building is an office building placed in the area of Setiabudi. Rents out for office space with a strategic location for the South Jakarta region. Located in the strategic area of Setiabudi, surrounded by office buildings and shopping center and close to public transportation makes this area become more attractive and lively. 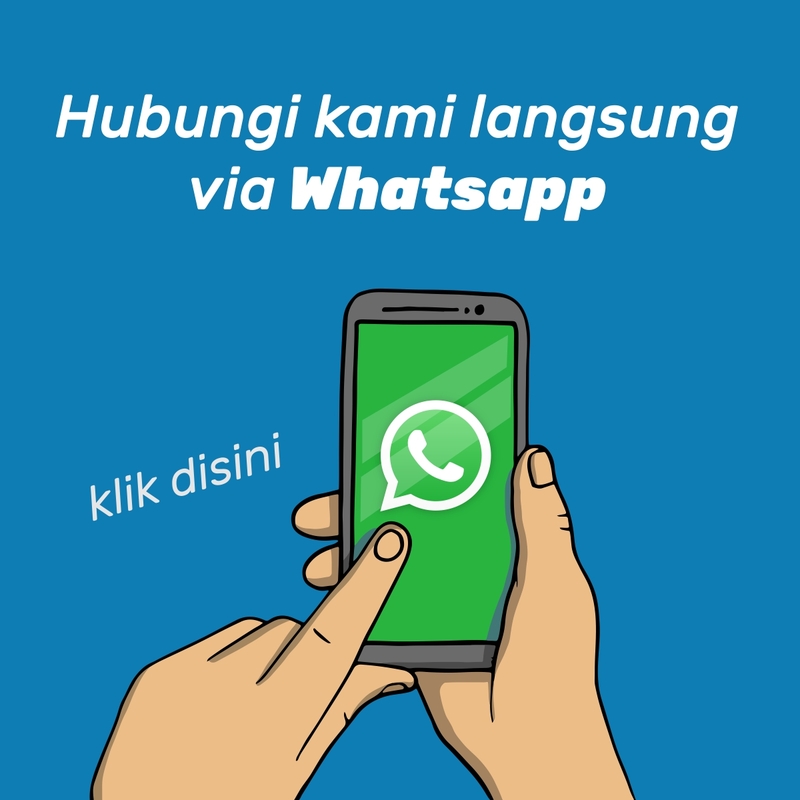 This area can easily accessed using transjakarta or busway, city buses, and taxis. Landmark Building has 33 floors, equipped with dual zone lift, which 5 of them are for low zone, and 5 lifts for high zone plus a service lift. This building has a spacious parking area that can accommodate up to 1500 units of vehicle belongs to employee as well as the guest. If you feel hungry, this building has restaurant and cafÃ© to buy meals so that you donâ€™t need to bother looking for the food outside the building. Here also has bank and ATMs facility to help any of your banking activity.